opportunities to connect with other parents and caregivers of infants, toddlers, preschoolers and teens. 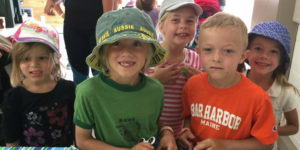 We provide fun, active and engaging opportunities to play, enhance early childhood development, and strengthen family connections. 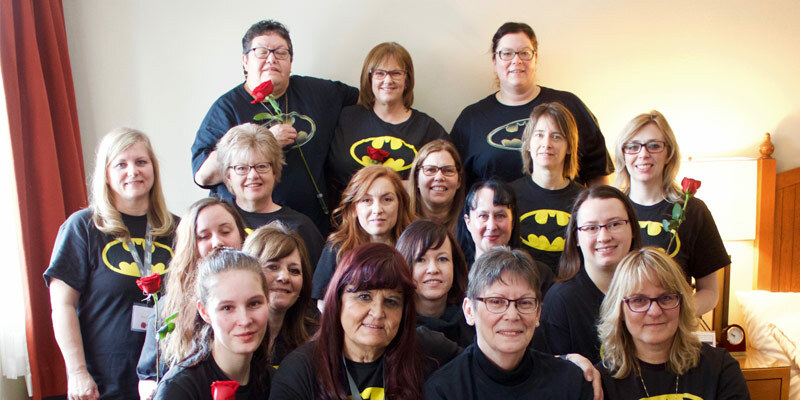 Alberta Parenting for the Future Association is dedicated to creating a dynamic centre where families gather to learn, connect, and strengthen their relationships. Our staff have a personal connection to the community with most living and raising families here. “With a little help from our friends”, we can collectively build a community that supports strong healthy families. The staff and volunteers of apfa work hard and play hard! We have around 40 people working at apfa throughout the year including full time, part time and summer students and we could not do what we do without the help of our many volunteers. 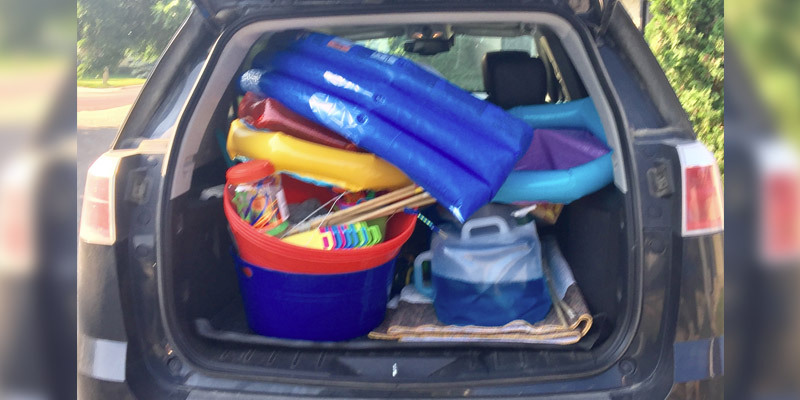 Each year, more than 100 people from our community including youth, retired seniors and other service groups offer their help in our programs, summer camps and special events, as well as our biggest event of the year, The Christmas Store. We are fortunate to have an extensive group of community partners, local businesses and generous individuals who help us along the way. The support is greatly appreciated and necessary when you realize that over 33,000 people accessed our services this past year. 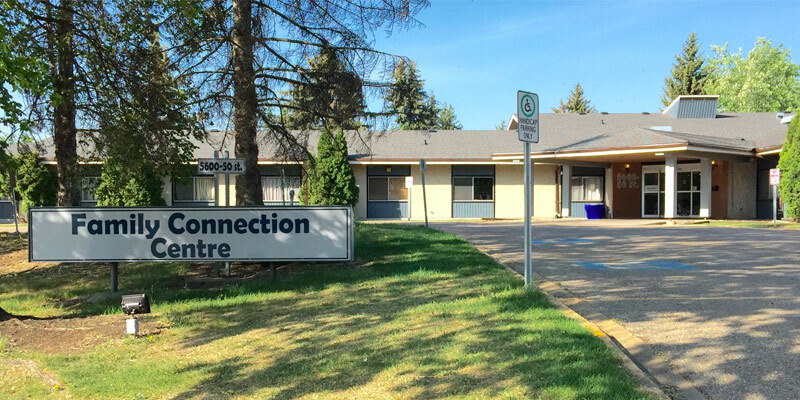 We do the bulk of our programming and special events at our home base, The Family Connection Centre in Stony Plain, a non-profit community centre providing multiple services under one roof for members of the community. 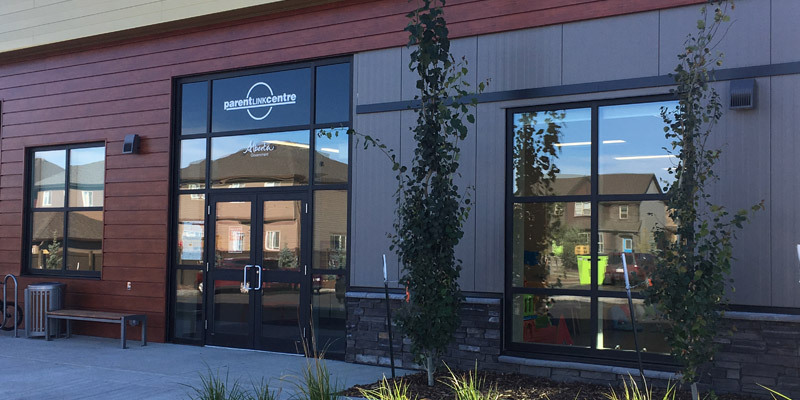 We now have a 2nd Parent Link Centre in Spruce Grove located in the Beaverbrook Wellness Centre beside the Prescott Learning Centre. 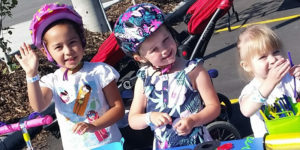 We are always on the move and you can find us out and about in the community wherever children, parents and caregivers gather. It may be your local community hall, church, library or park.